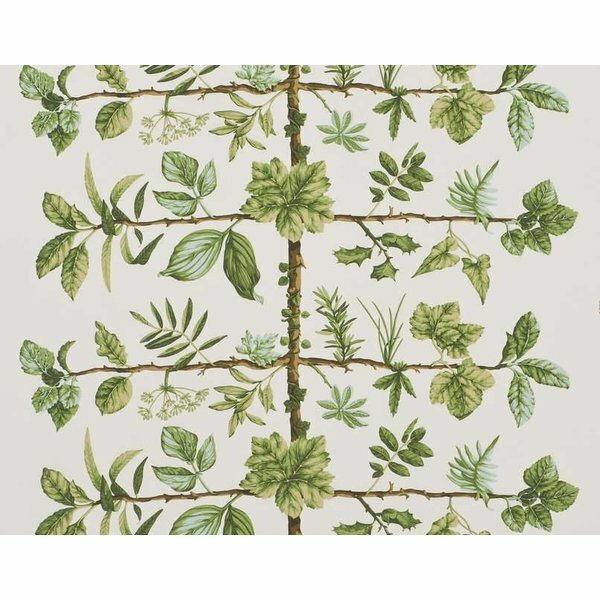 Pierre Frey Wallpapers are creative, stylish and high end. 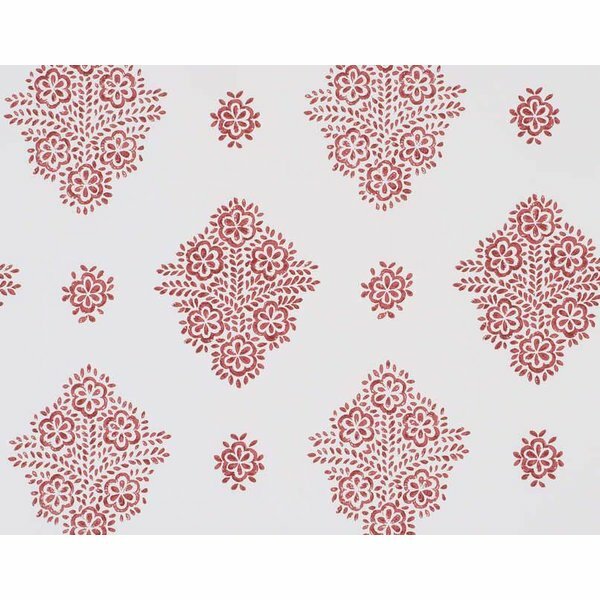 Over several years, Pierre Frey has expanded its range of design offerings of new wallpapers, and wallcoverings. 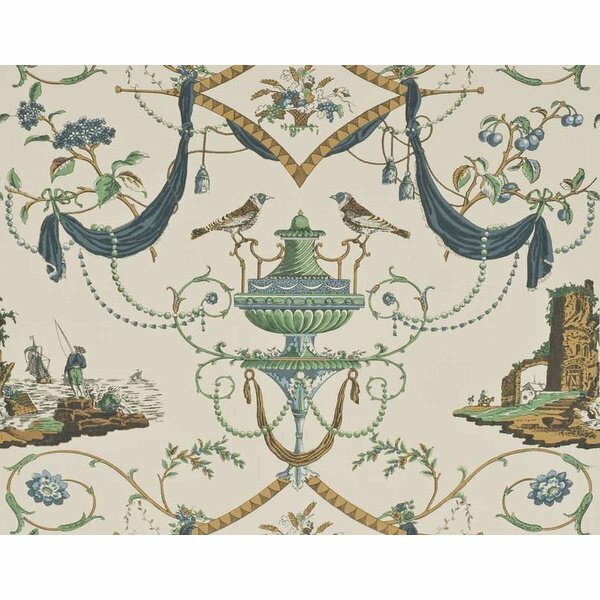 The French designer wallpaper brand always aims for the highest-quality of work which is the cornerstone of this House in the purest French tradition, and this is often reflected in their wallcovering designs. 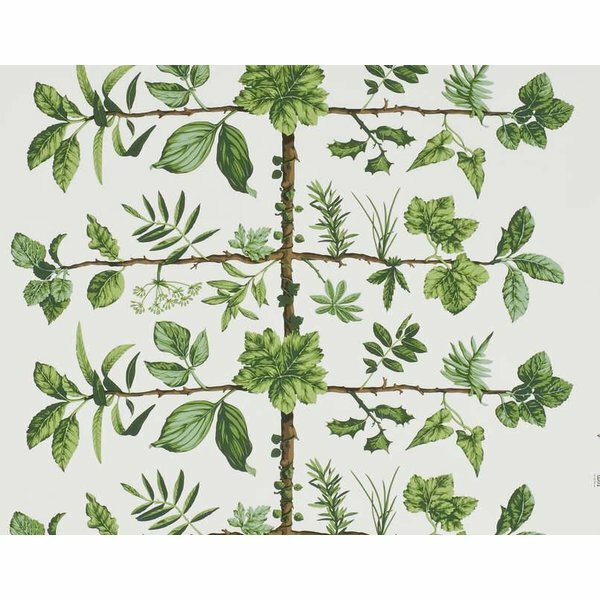 Pierre Frey wallpapers are inventive and deeply eclectic. 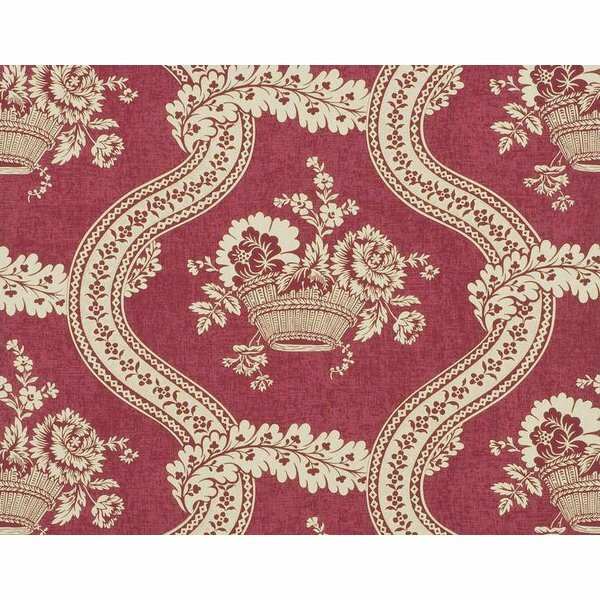 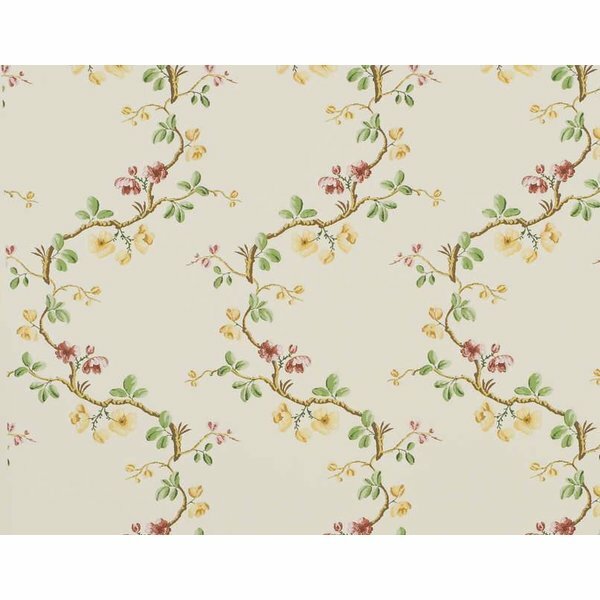 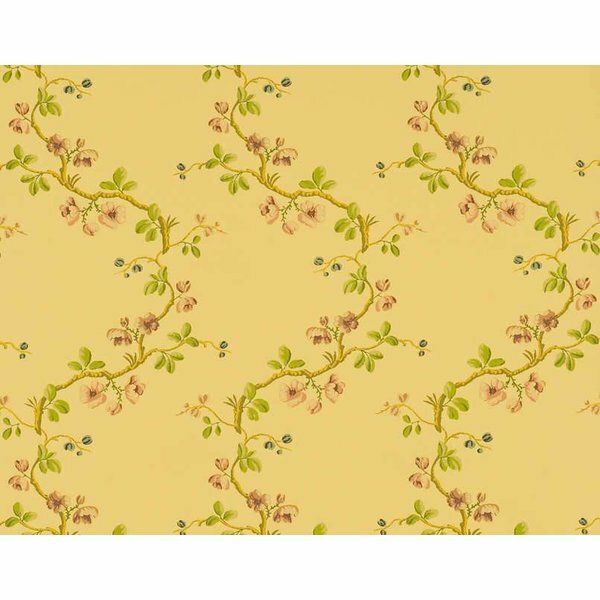 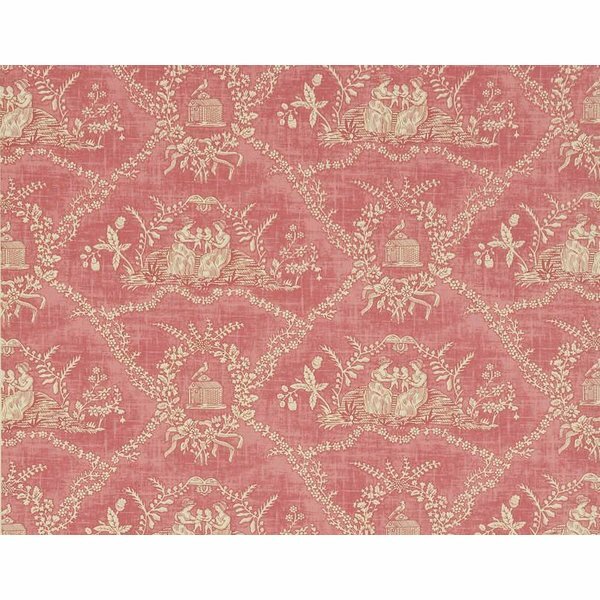 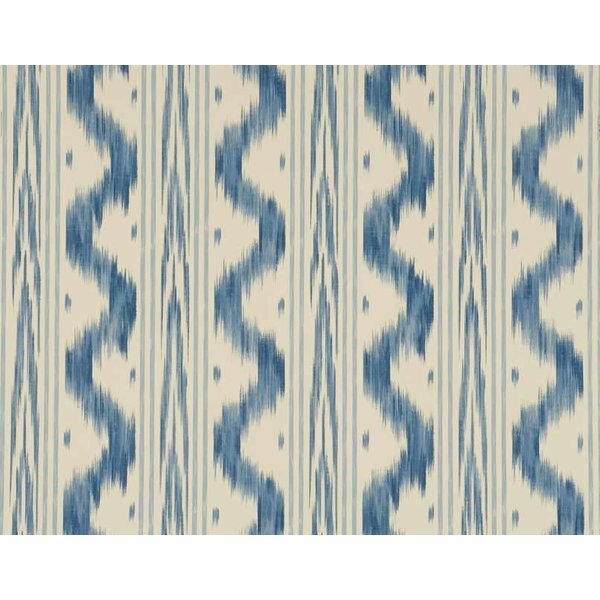 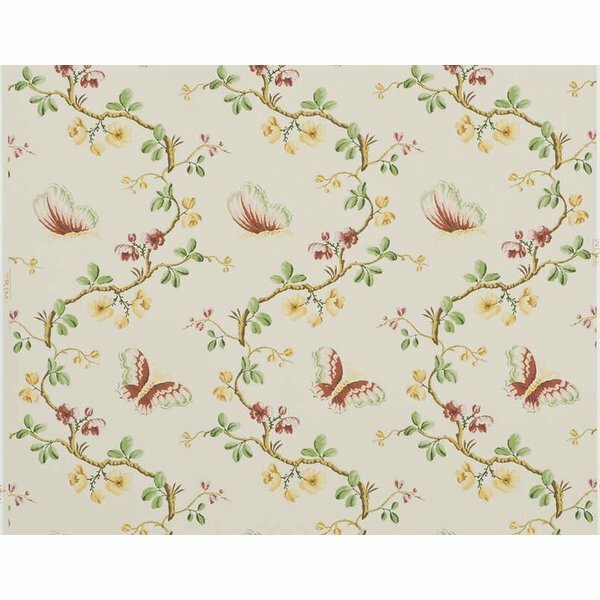 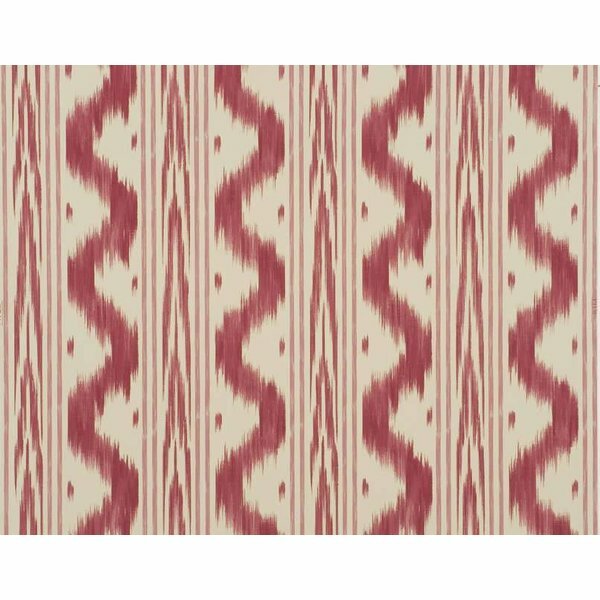 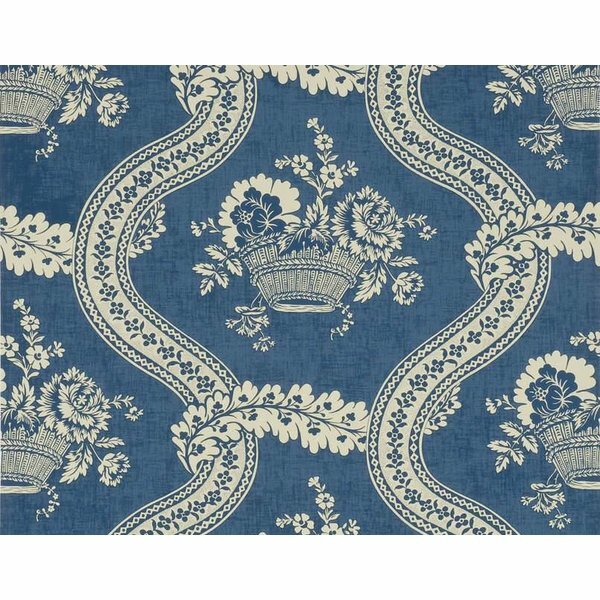 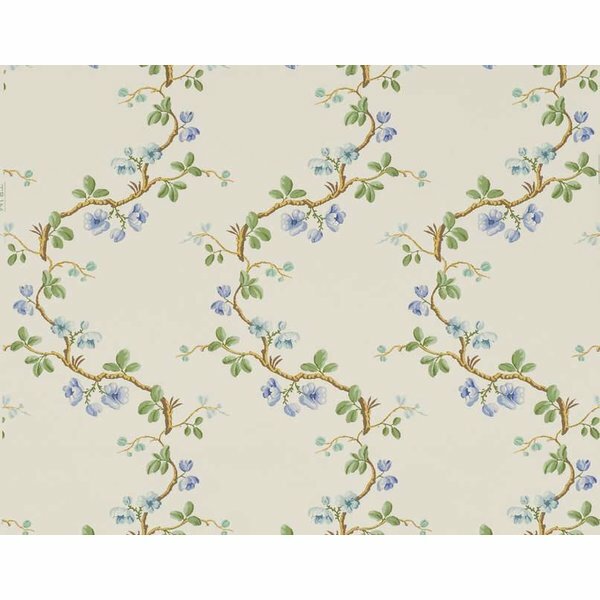 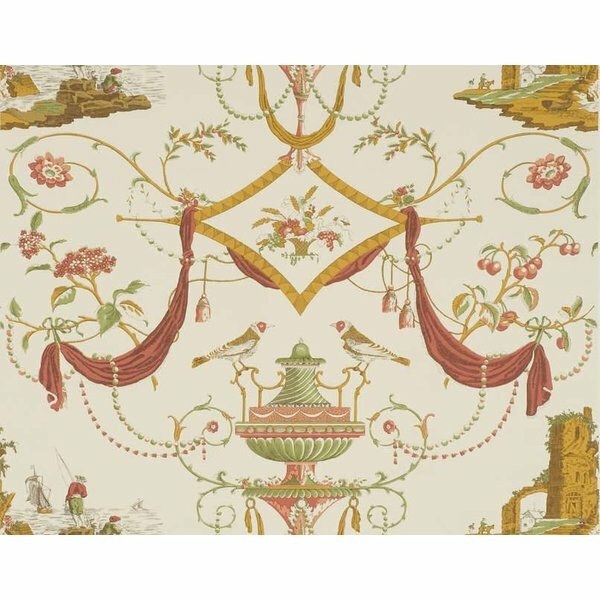 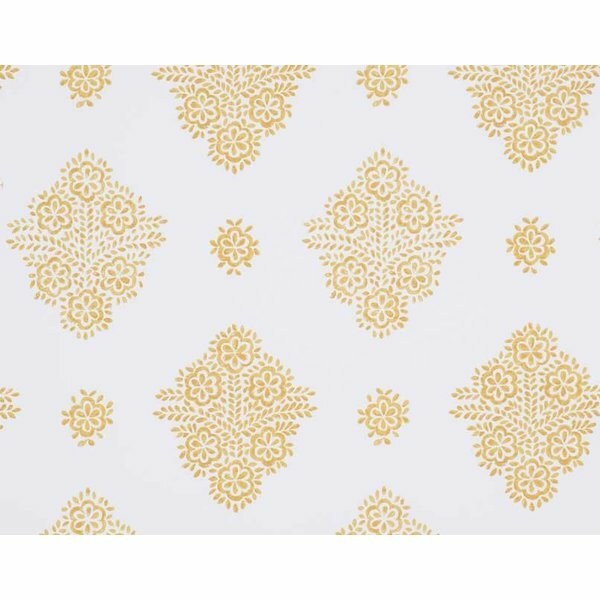 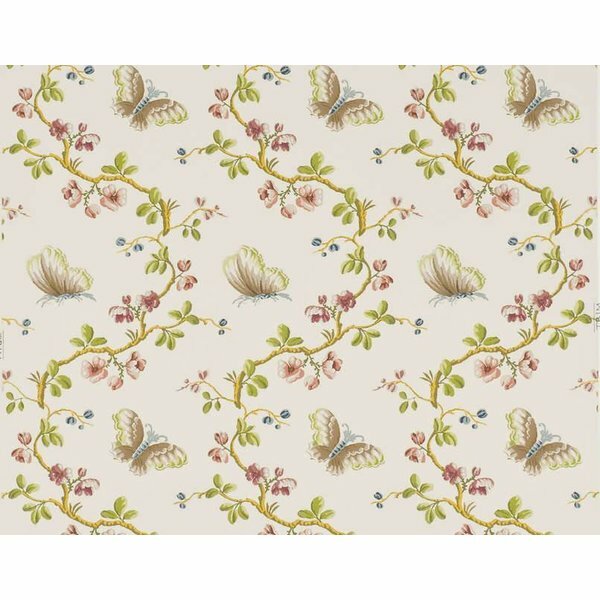 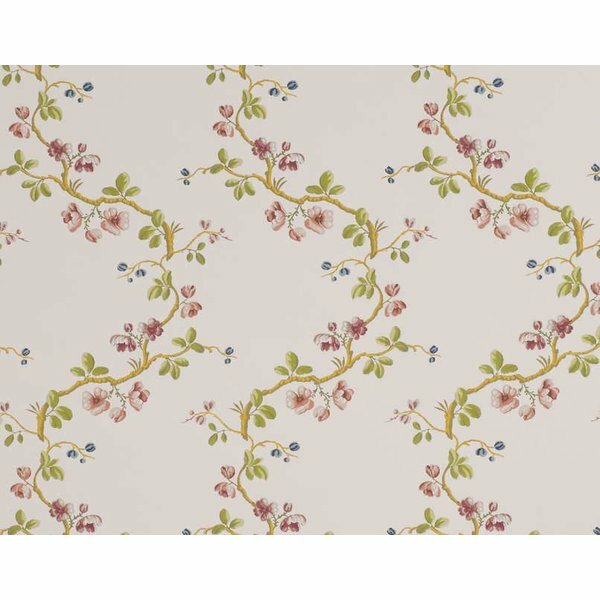 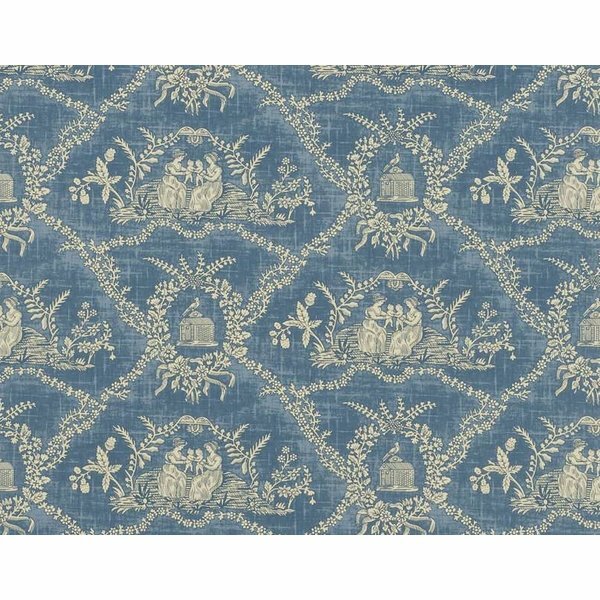 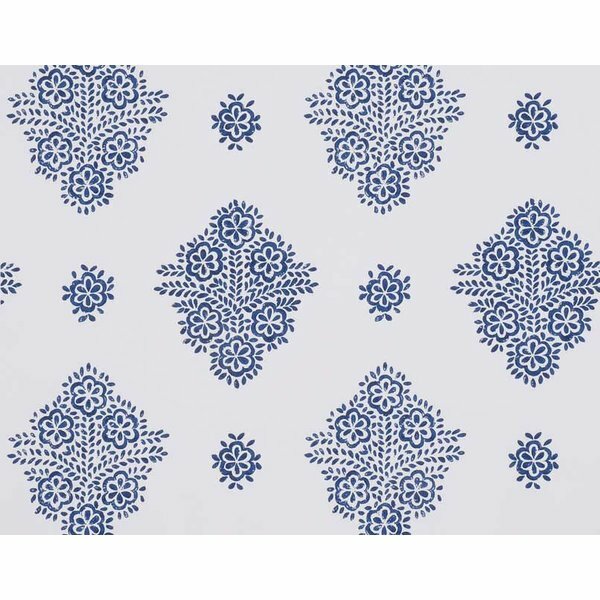 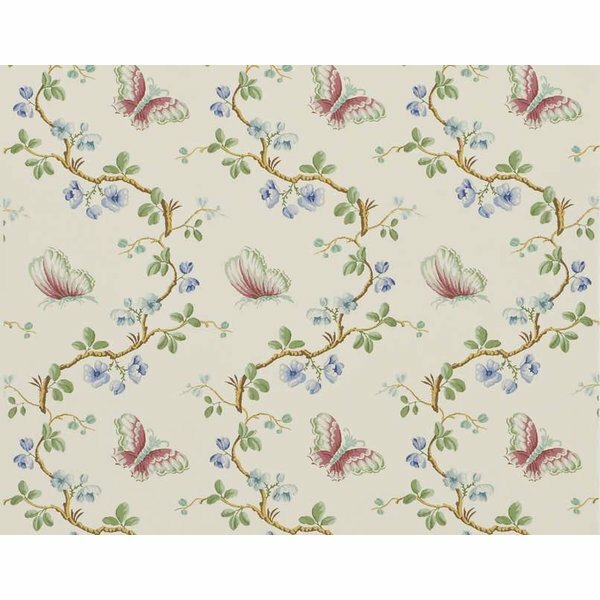 It draws its inspiration from the art of far-away ethnic groups, the French eighteenth-century and contemporary Art to bring stylish wallpaper to the high end interior design market. 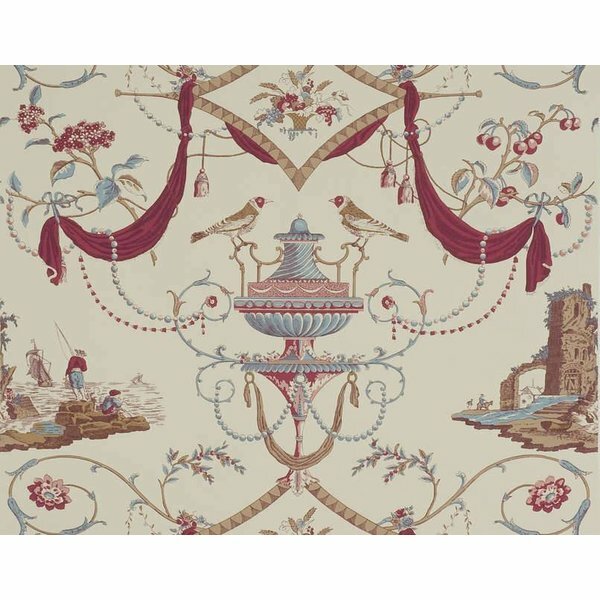 Private individuals, leading decorators, upholsterers and cultural institutions appreciate their boldness and high standards.